Successfully saved Bacon Brussels Sporuts to your Calendar. You can also save the ingredients to your Grocery List. Keto Brussels Sprouts and Bacon. The perfect side to elevate your dinner above and beyond the ordinary weeknight meal. 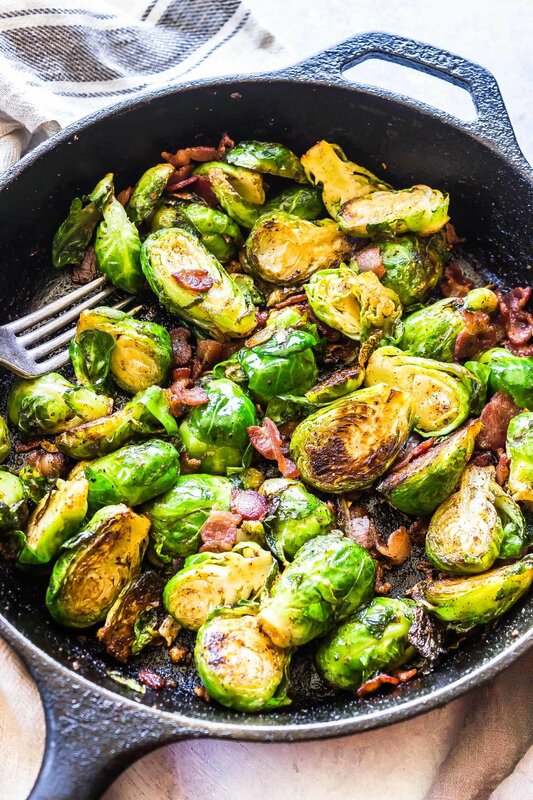 Just the right amount of nutrient dense Brussels sprouts to fuel your body, with crispy bacon to make it irresistibly delicious.